China’s 124th Import and Export Fair, also known as the Canton Fair, which opened in Guangzhou, capital of south China’s Guangdong Province on Oct. 15, is a “balance” and an “indicator” of China’s foreign trade conditions, attracting tens of thousands of buyers and domestic and foreign companies. As the volume of trade in the Canton Fair exceeded half the volume of China’s foreign trade, it is called “China’s First Fair”. It has maintained its vitality and activity for 61 years since its foundation, and highlights the potential strength and trust of China’s economy. “The Chinese market does not allow us to underestimate it, and the market share of our company in China is increasing every year, so I fully trust China’s economy,” said Yue Chi-hong, president of American Oriental Fans, the authorized agent for fan works for Caterpillar. 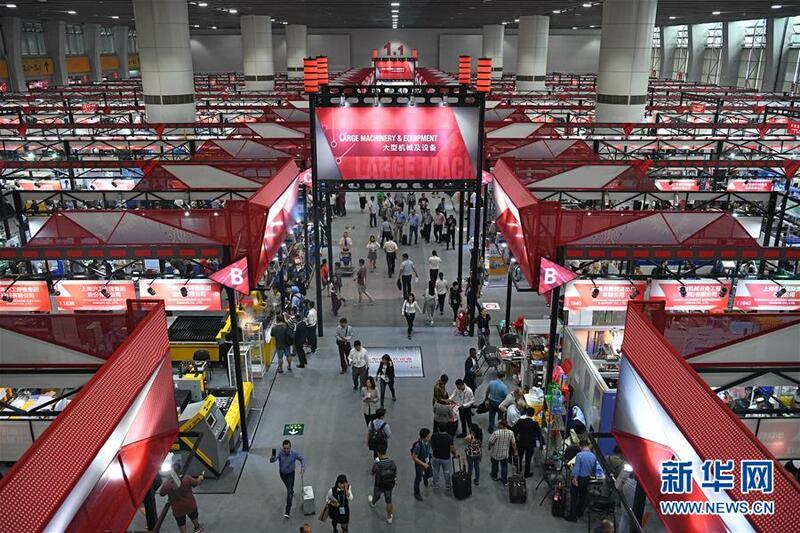 Shui Bing, spokesman for the Canton Fair and vice president of the China Foreign Trade Center, said the Canton Fair of Imports had been serving for 12 years in a row, adding that the United States was the second largest buyer.